Seven years ago, when I quit a stressful job to stay home with my two young boys, I never would’ve dreamt I’d start refinishing old furniture during their nap time. I definitely had no idea about starting a blog, and I rarely ever went on social media (yes it existed back then, ha). I had no idea of the friends I would make from all over the world in this community of like-minded creative people, and I certainly never would have imagined some of the wonderful opportunities that have found their way to me. Every single thing I’ve experienced and learned since discovering this passion has led to this: my first published book. 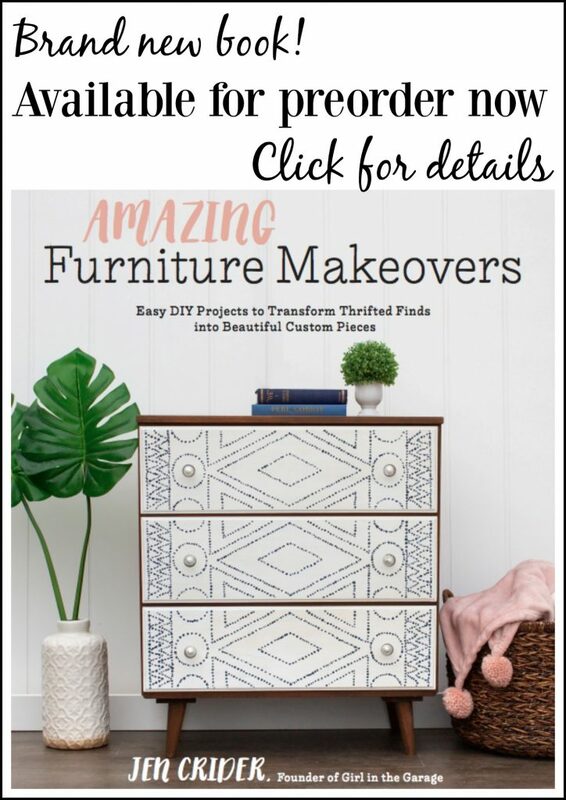 Amazing Furniture Makeovers: Easy DIY Projects to Transform Thrifted Finds into Beautiful Custom Pieces will be released on June 4th, and you can preorder it right now (convenient links are below). 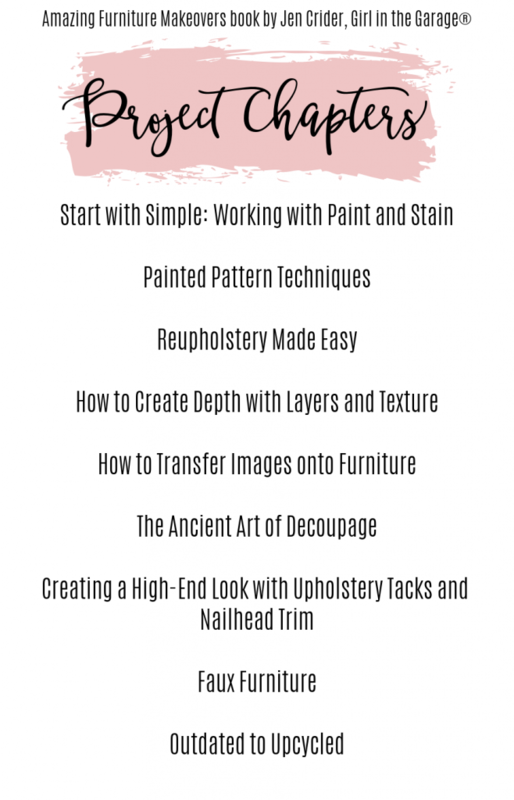 I’m so incredibly honored and excited for this book to come out, and I would love for you to preorder your copy now! Thank you so much from the bottom of my heart for all your support. You guys mean so much to me. 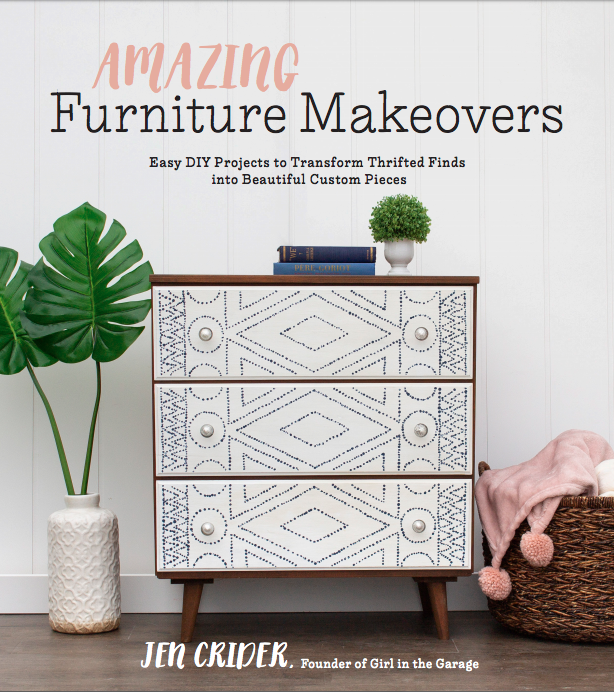 Amazing Furniture Makeovers: Easy DIY Projects to Transform Thrifted Finds into Beautiful Custom Pieces is being published by Page Street Publishing Co., which is distributed by Macmillan.